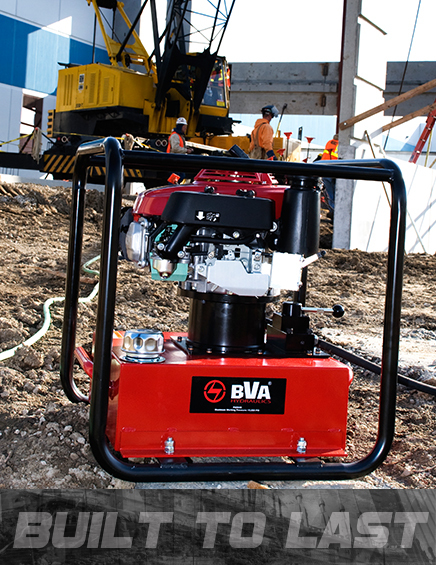 BVA is committed to giving our distributors an advantage over the competition. BVA's Custom Solutions Team continually looks for opportunities where our solutions based designs and applications can help our distributors increase their market share. Currently, we are building and supplying our distributors with custom designed cylinders, pumps, couplings and shop presses. Let us help you with solutions for your unique applications. Click on an Industry Picture Below to Learn More or Contact Us.